$10 tickets on sale now! 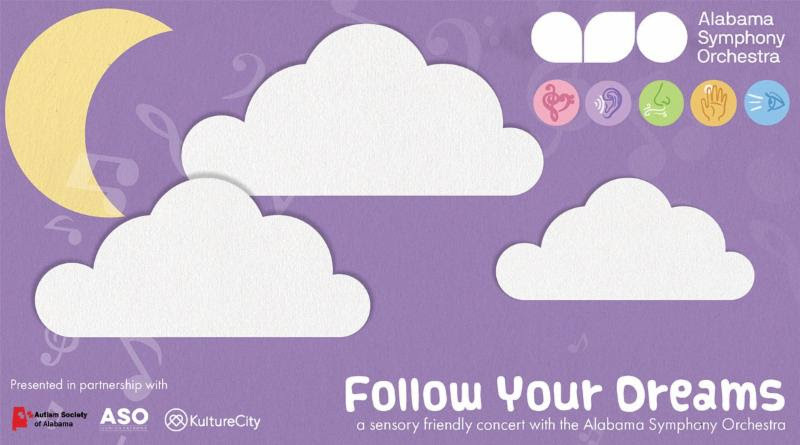 This week we will partner with KultureCity, Autism Society of Alabama, and the ASO Junior Patrons to present a special sensory friendly concert created to be accessible for those on the autism spectrum and others with sensory sensitivities related to a disability. Tickets are available now, reserve your seats today! Check out our Social Story!